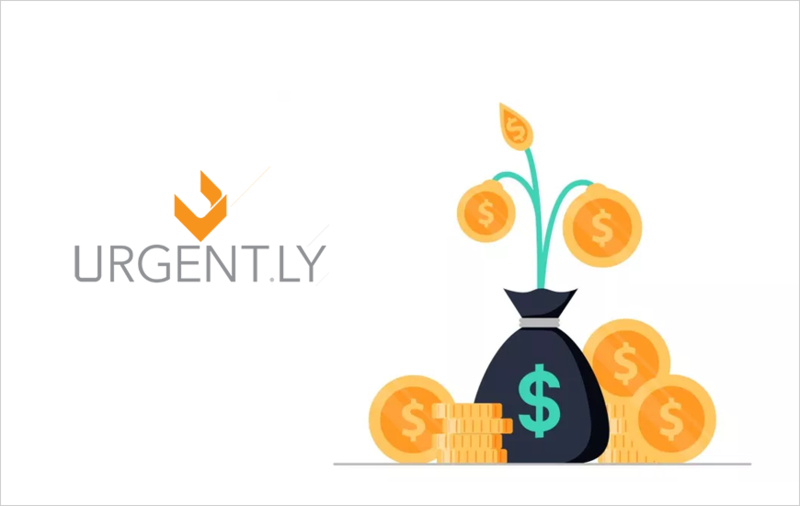 Urgent.ly Inc., a roadside assistance platform, announced that it has successfully raised $21 million in Series B Funding Round from a group of new automotive-related investors. The investment round was led by BMW i Ventures, Porsche Ventures, and InMotion Ventures, the venture capital fund Jaguar and Land Rover, in an attempt to modernize roadside assistance programs. Urgent.ly, the Vienna, Virginia-based startup, founded by Ric Fleisher, Surendra Goel, Luke Kathol, Lokesh Kumar, Rick Robinson, and Chris Spanos in 2013, offers a 24/7 digital-first roadside assistance service. More than 200,000 drivers have signed up to Urgent.ly app network directly, in addition to million others who’ve accessed through integrations with mapping and connected car platforms like Volvo Roadside Plus, Roadside Assistance, Uber and DriveMode. Spanos, one of the co-founders, said that the fresh capital would be used to fuel “world-class customer experiences,” and to grow Urgent.ly stronger as it teams up with BMW Group to unite its service with the latter’s BMW assist offering. Urgent.ly has been chosen as the vendor partner to provide roadside assistance to owners of the automaker’s brand in the U.S. including BMW, BMW Motorrad, Mini, and Rolls-Royce Motorcars. The roadside assistance app works on four pillars namely requests, dispatching, communication and completion. Customers call Urgent.ly call center agents who send them a text that allows them to share their exact GPS location. Then, Urgent.ly cloud backend “programmatically” matches those customers with one of the many thousands available vehicles in the U.S., Canada, and Puerto Rico. During this, all the parties involved including customers, agents, providers, and even the customer’s family members can chat with each other with real-time tracking. Urgent.ly’s model is a bit like Uber; crews can see and respond to jobs closest to them, while customers can track the estimated time of provider’s arrival. "Urgent.ly's innovative and flexible modular platform allows us to realize our vision for a completely transparent and integrated roadside assistance experience for BMW drivers and riders. The team at Urgent.ly understands the expectations of our customers and have demonstrated the ability to tailor programs and features in their software." Well, this is not the first time that this road assistance startup is raising funds. It’s previous funding of $10 million and $7 million Series B in October 2017 and Series A in September 2015 brought the total raise to $39.7 million. Another roadside assistance competitor Honk raised $18 million in funding in 2018 and signed a contract with giant Farmers Insurance Group in 2017.